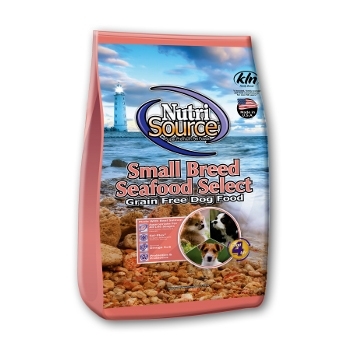 Sizes Available: 6.6 lbs, 18 lbs, 30 lbs. 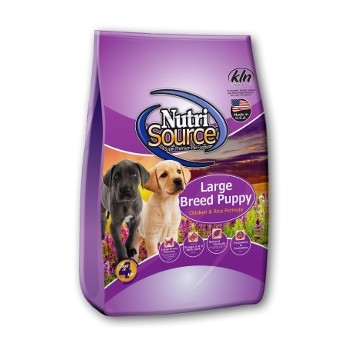 Sizes Available: 6.6 lbs, 18 lbs, 35 lbs. 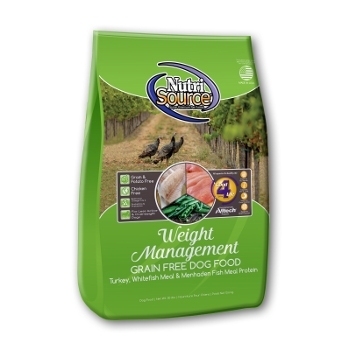 Sizes Available: 6.6 lbs, 18 lbs, 33 lbs. 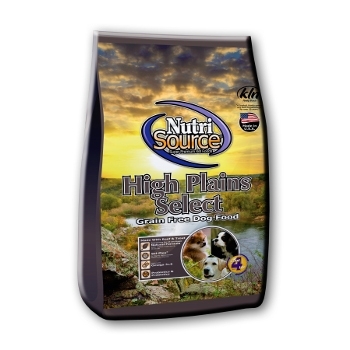 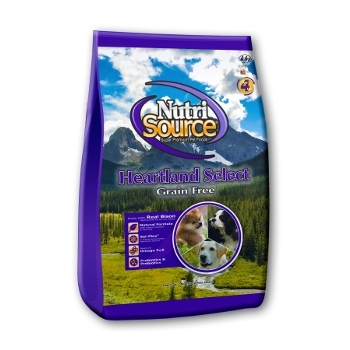 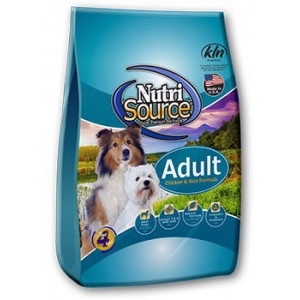 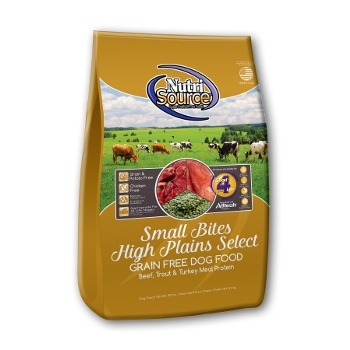 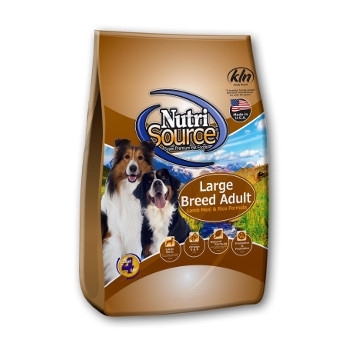 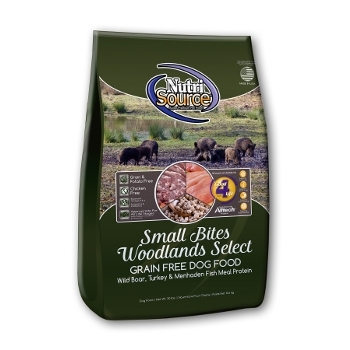 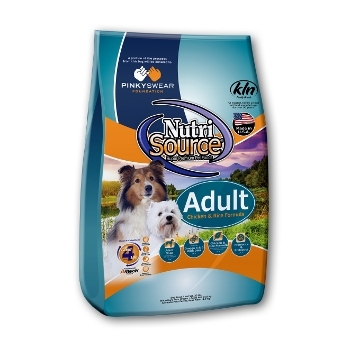 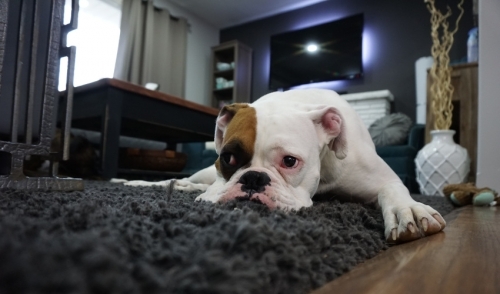 NutriSource® Small Bites High Plains Select Grain Free Dry Dog Food is here at BarkMart! 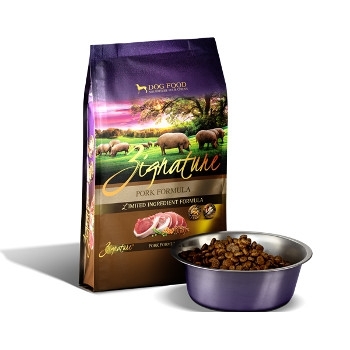 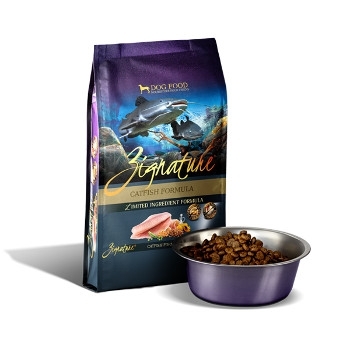 This food contains Beef, Trout, and Turkey Meal Protein. 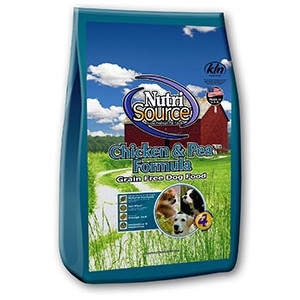 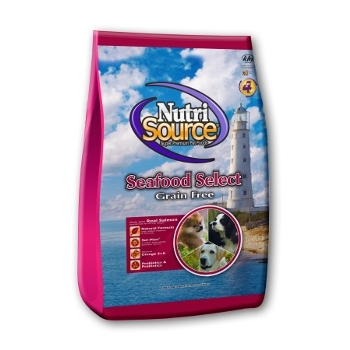 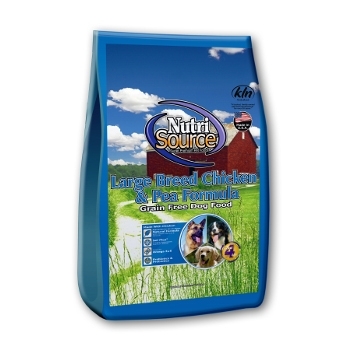 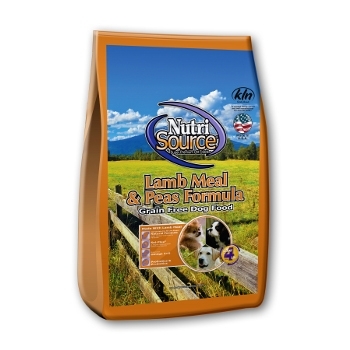 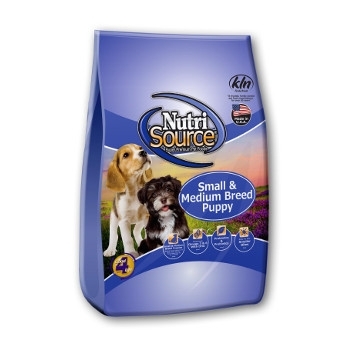 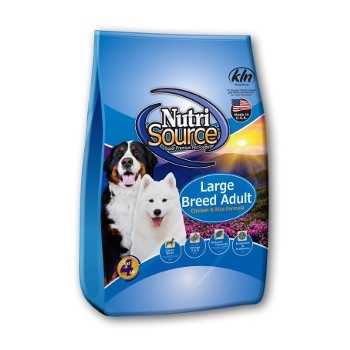 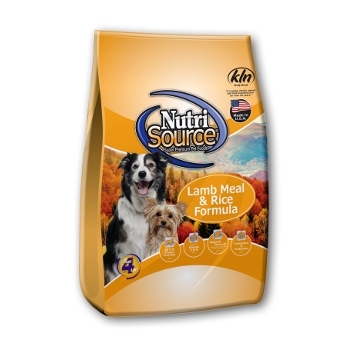 NutriSource® Small / Medium Breed Puppy Grain Free Dry Food is now available at BarkMart! 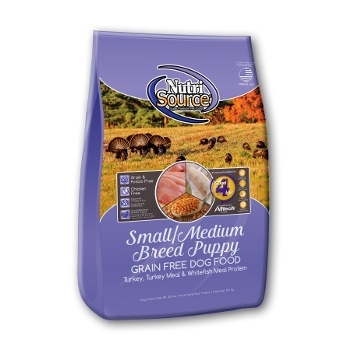 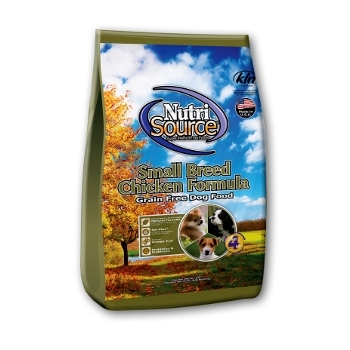 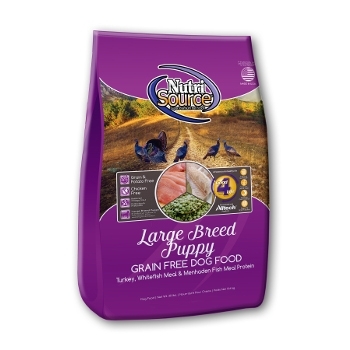 This Grain Free formula consists of Turkey, Turkey Meal, and Whitefish Meal Protein! 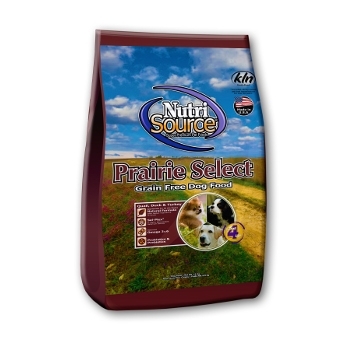 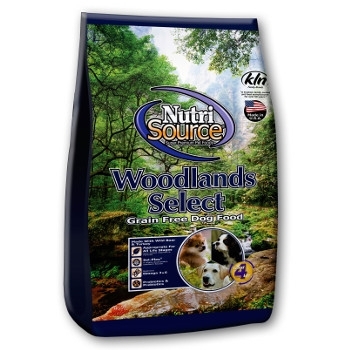 NutriSource® Small Bites Grain Free Woodlands Select Dry Dog Food is now available at BarkMart!